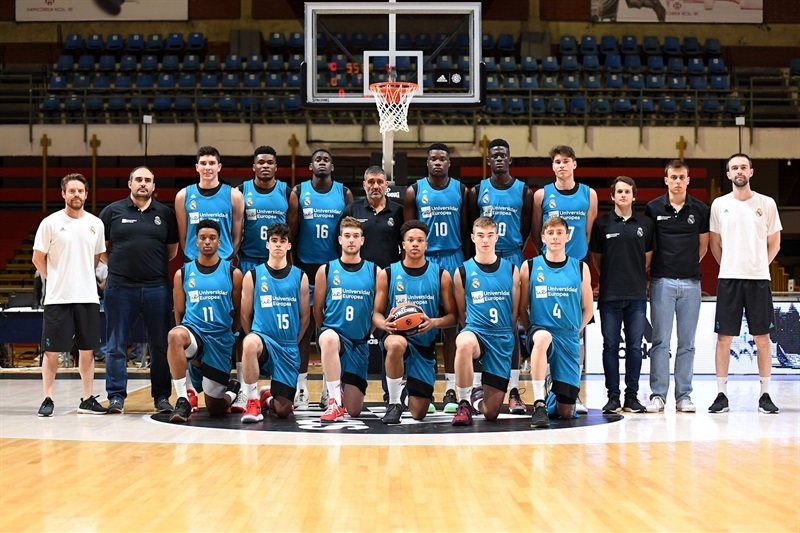 U18 Real Madrid started the Euroleague Basketball Adidas Next Generation Tournament Finals with an emphatic 47-82 victory over reigning champion U18 CFBB Paris to tip off play in Group A. Mario Nakic led the way for Madrid at the Aleksandar Nikolic Hall with 12 points while Golden Dike, Kareem Queeley and Usman Garuba all scored 10 points for the winners, who won the ANGT title in 2015. 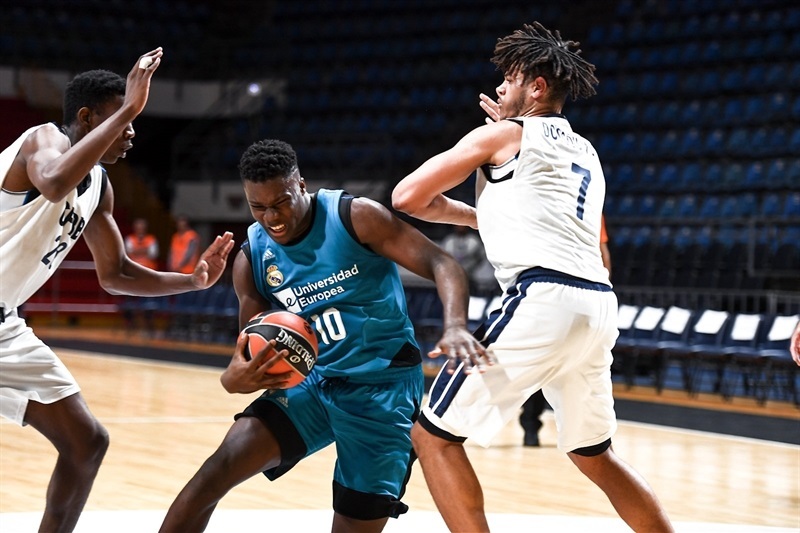 Amar Sylla chipped in 8 points, 7 rebounds and 3 steals as all 12 Madrid players scored at least two points. 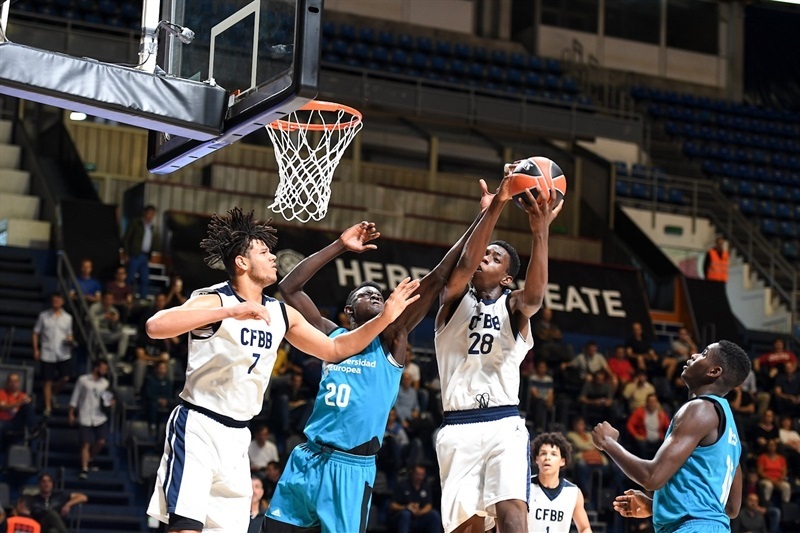 CFBB, the 2010 and 2017 continental champions, got 11 points from Lorenzo Thirouard while Mathis Dossou Yovo made just 1-of-11 shots from the field but collected 9 points and 13 rebounds in the loss. 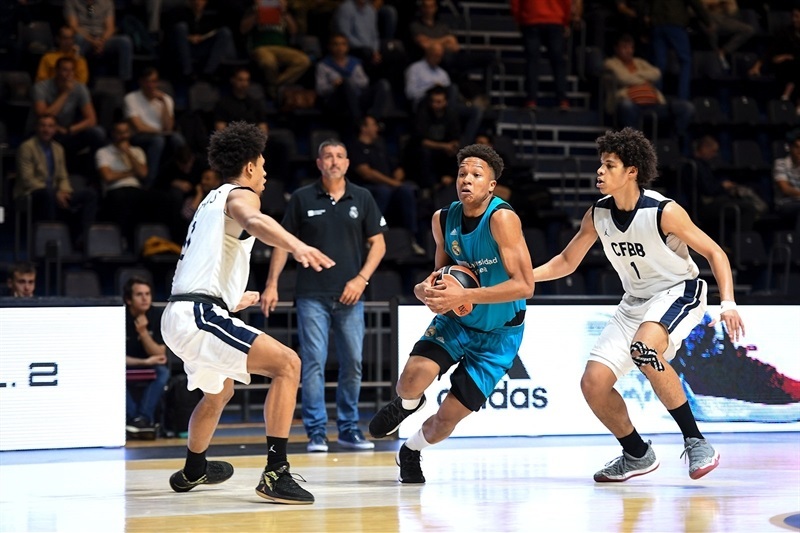 Madrid started well with a 2-11 lead and captain Melwin Pantzar had 6 points as the lead grew to 6-17. 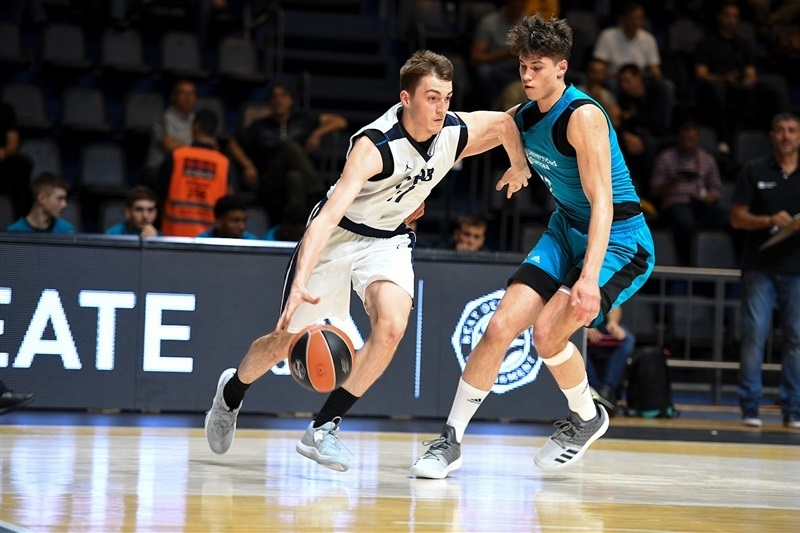 The gap was 6-22 after 10 minutes. 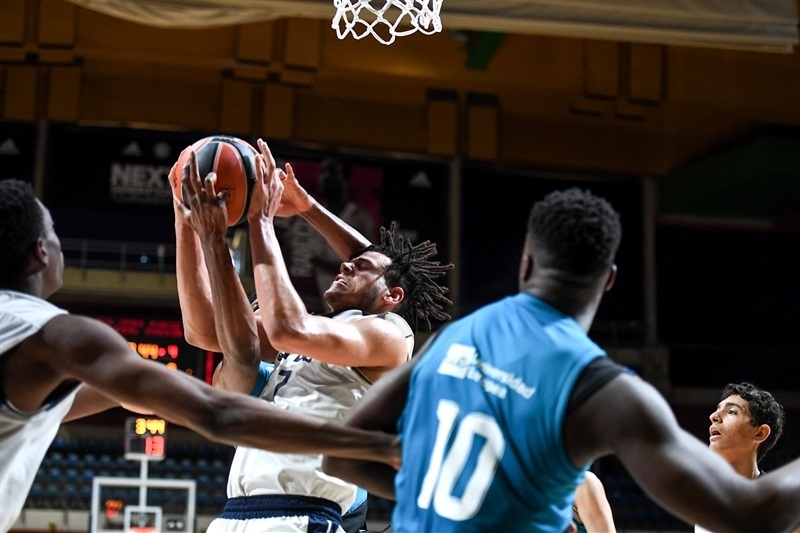 The advantage was up to 7-28 after two Carlos Unanue free throws and Madrid found itself ahead 9-33. 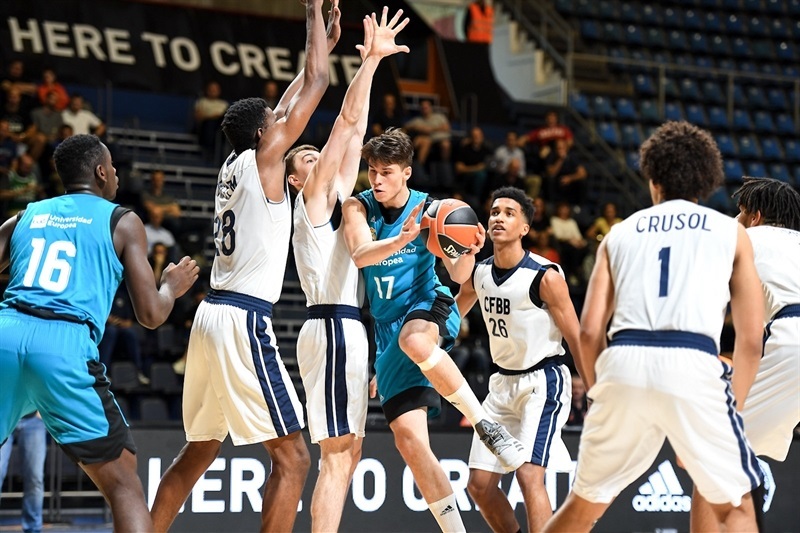 The ANGT Munich winner Madrid continued to dominate the proceedings with its defense and the cushion was 16-40 at the break. 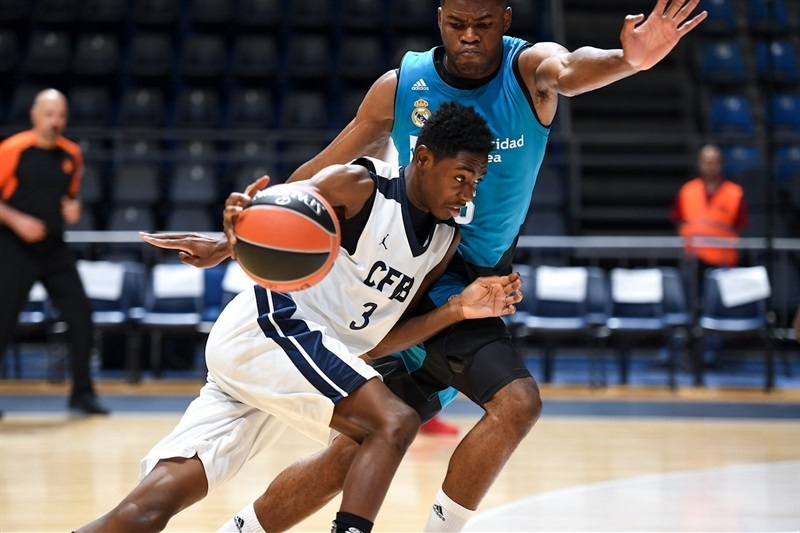 Madrid held CFBB scoreless for the first two minutes of the second half in pushing the margin to 16-45. 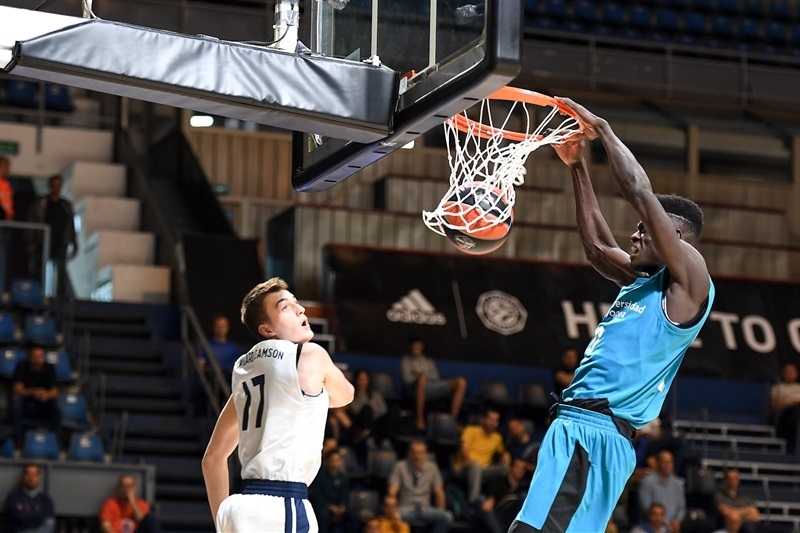 The French team was able to cut the deficit to 22-49, but Madrid’s lead crossed past 30 points at 22-55. 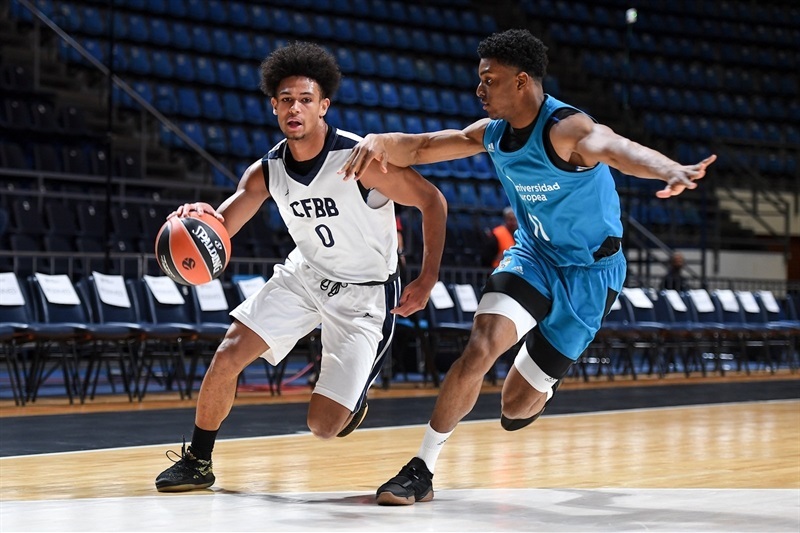 CFBB was able to string together some scores in tallying 15 points in the third frame after just 16 points in the first 20 minutes. 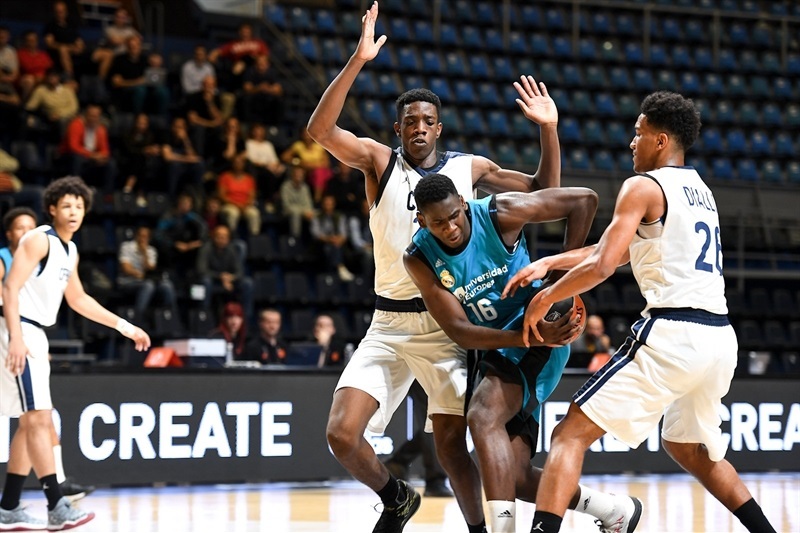 But Madrid was still way ahead at 31-66 after three quarters. 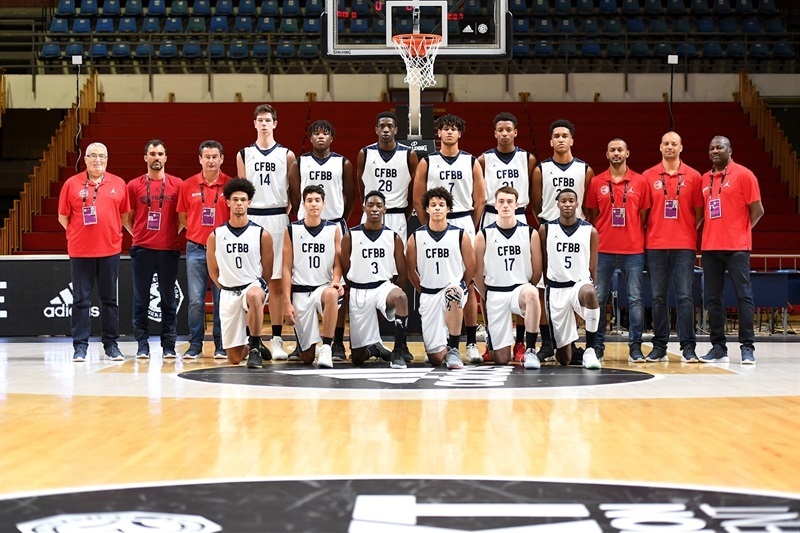 In the last stanza, CFBB used a 10-0 run to make it 41-72 but there were less than 3 minutes left at that point and Madrid finished strong.